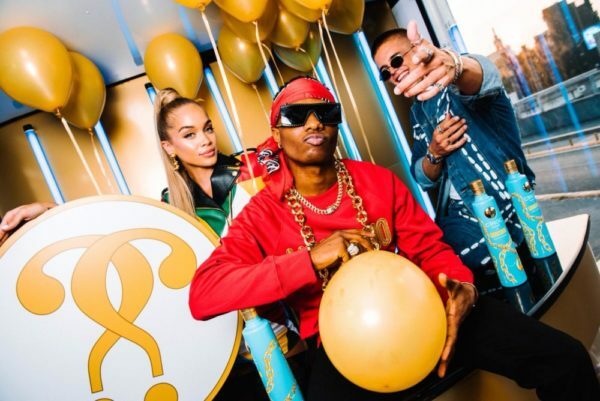 Wizkid is the muse for the Moschino x Ciroc collaboration set to launch globally at the Milan Fashion Week! 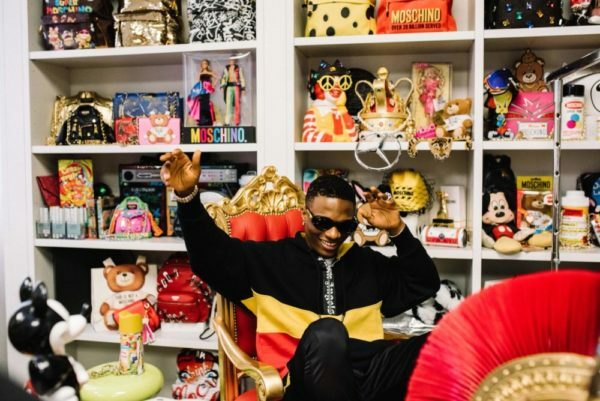 What you probably haven’t seen, though, are these photos of Wizkid for the campaign taken by Dave Benett. 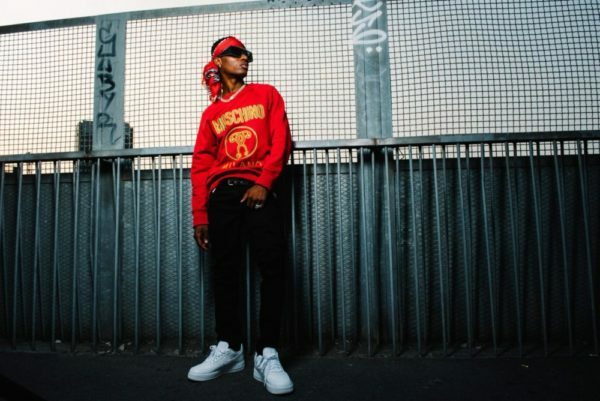 The photos show Wizkid on the streets of Milan simply looking good. LOOKBOOK: JPKOUTURE BY HADASSAH A PIONEER PLUS SIZE FASHION BRAND IN NIGERIA! 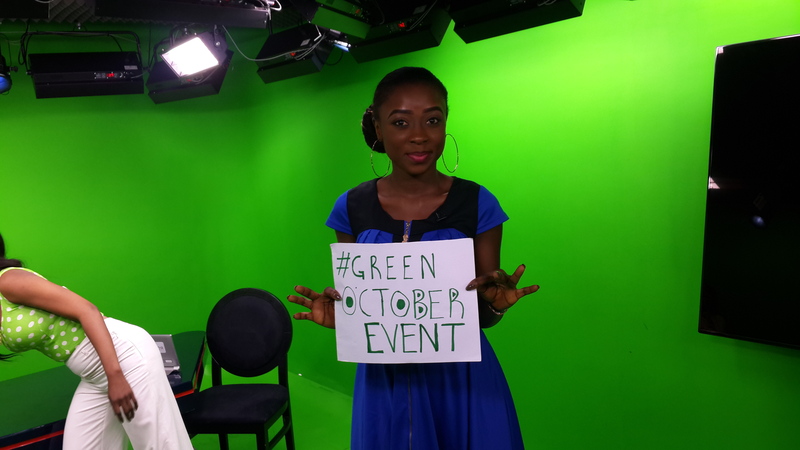 Oliver CoolTV Presenter Campaigns for La Mode Magazine Green October Event!! !